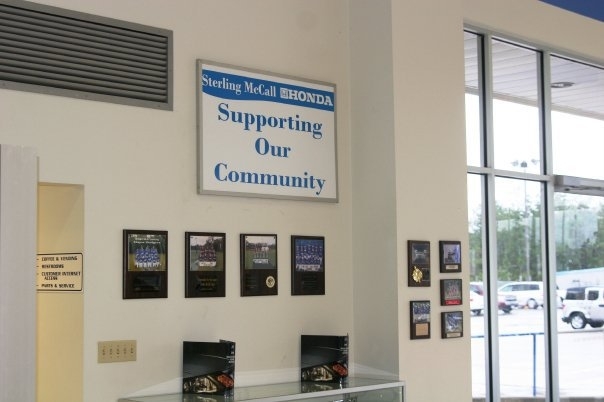 Sterling McCall Honda invites you to visit our car & truck dealership near Houston, TX. 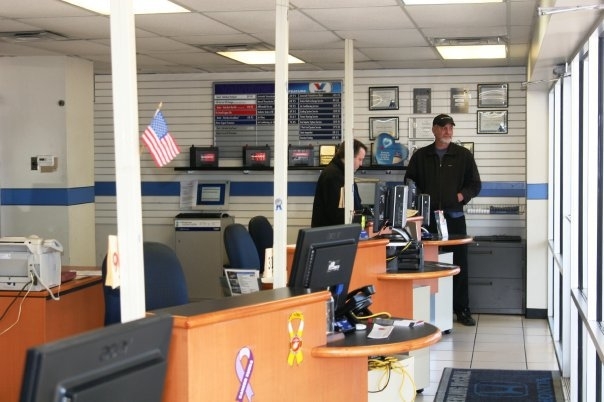 Our team members are standing by to provide you with some of the best deals near you on Honda cars & SUVs, as well as financing, maintenance, repair, parts and more. 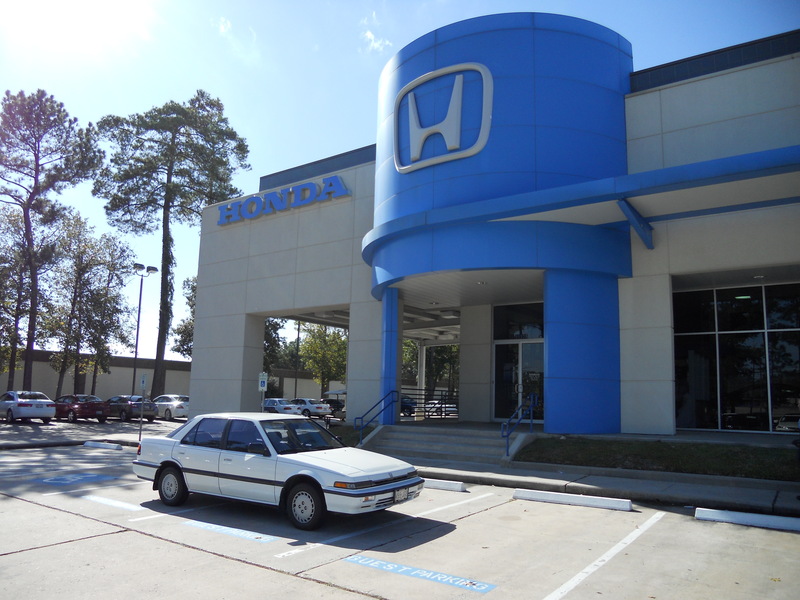 Find out why we are one of the Houston area&apos;s most trusted Honda dealers. 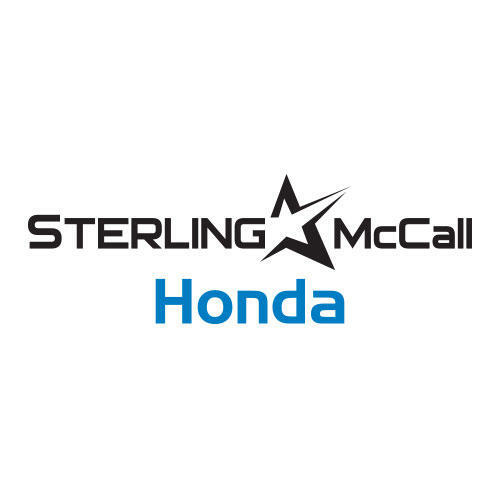 Sterling McCall Honda le invita a visitar nuestro concesionario de autos nuevos y usados cerca de Houston, TX. Visi´tanos hoy para carros Honda y trocas, camionetas y SUVs, asi´ como servicio completo, autofinanciamiento y ma´s. Nuestro equipo esta´ listo para ayudarle a descubrir porque´ somos uno de los mejores distribuidores de coches Honda en el a´rea Houston. Truly an awful experience. 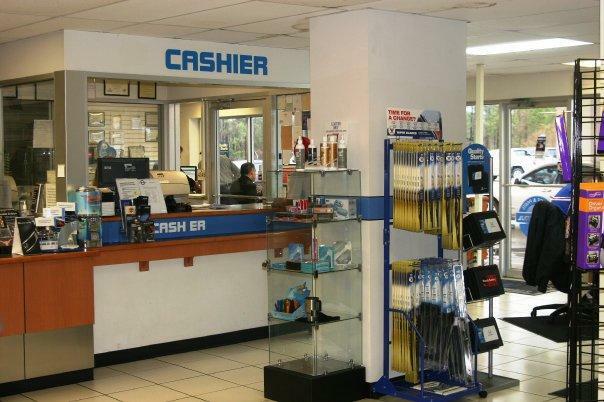 The staff here are rude and disrespectful, the dealership is shoddy, and the pricing is not competitive. Incredible experience .... and I`m willing to come back to visit Stephan for future purchases. Awesome service from Stephan! Thank you Sterling. Me and my wife had to return the day after the purchase of our car to have a brake light replaced but it was taken care of promptly. Thanks for the quick service. We are repeat customers of Sterling McCall for a reason - we love the way we are treated. Our salesman was great. The gentleman was very professional... and a very nice man. Very happy with Alex Delgado helping me with the car buying experience. Also happy with Wayne Young on finance on the car. Both very helpful. Would recommend this dealership. Thank you! Everything we asked for was provided and I am very happy with all that was done to complete my purchase. Thank you very... very much. Larry Davis did an outstanding job. This should be practiced by the entire dealership. I have never had a bad experience in the last four years with Sterling McCall and plan to continue on buying vehicles from there in the future. This is my second Civic I have purchased from Sterling McCall and both times I had Howard Ward as my salesman---if anyone in my family needs a car I will recommend Sterling McCall and Howard. Everything was a smooth process. I didn`t have to negotiate at all with my sales man Howard or finance man. They had a great deal set up for me and everything was great.